This Joby Action Base Kit is ideal for the adventure seeker looking to take his/her action photography and videography to the next level. 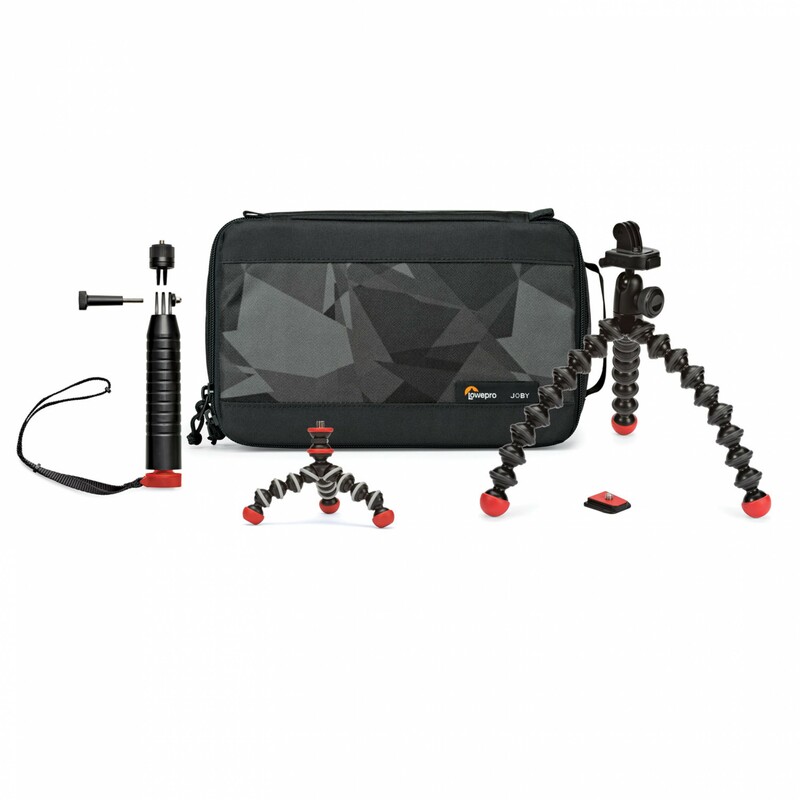 It includes a Lowepro case, a GPod Mini Magnetic, the Joby Action Grip and the GorillaPod Action Tripod to help expand your photographic horizons when it comes to getting great action shots. 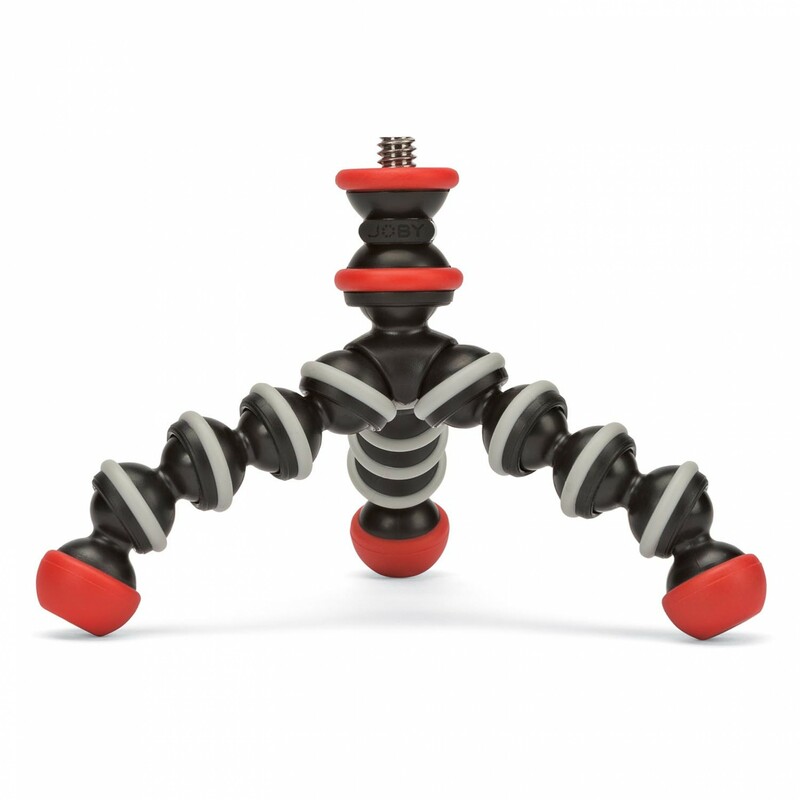 The Gorilla Pod Action Base Kit from Joby is a complete starter kit. It will allow you to get a wide variety of different angles for your shots and broaden your horizons as action photographer/videographer. 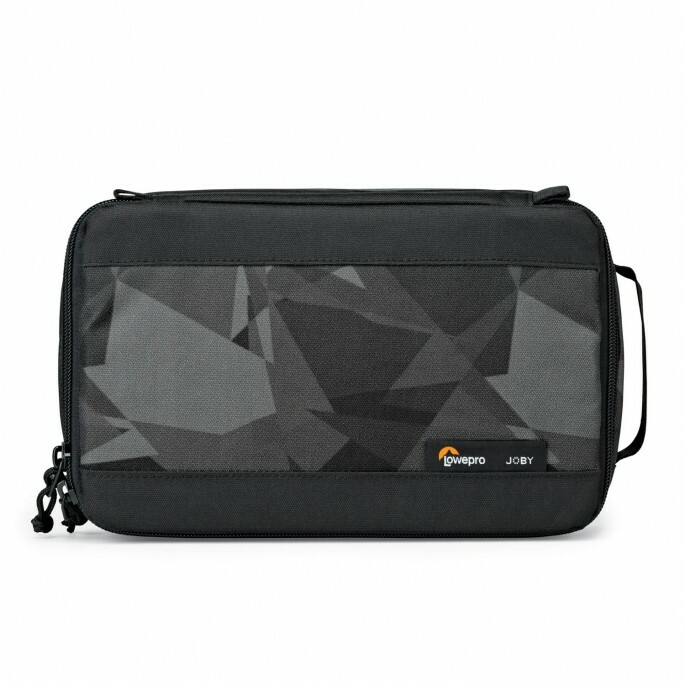 An easy to carry and simple to pack Lowepro case. 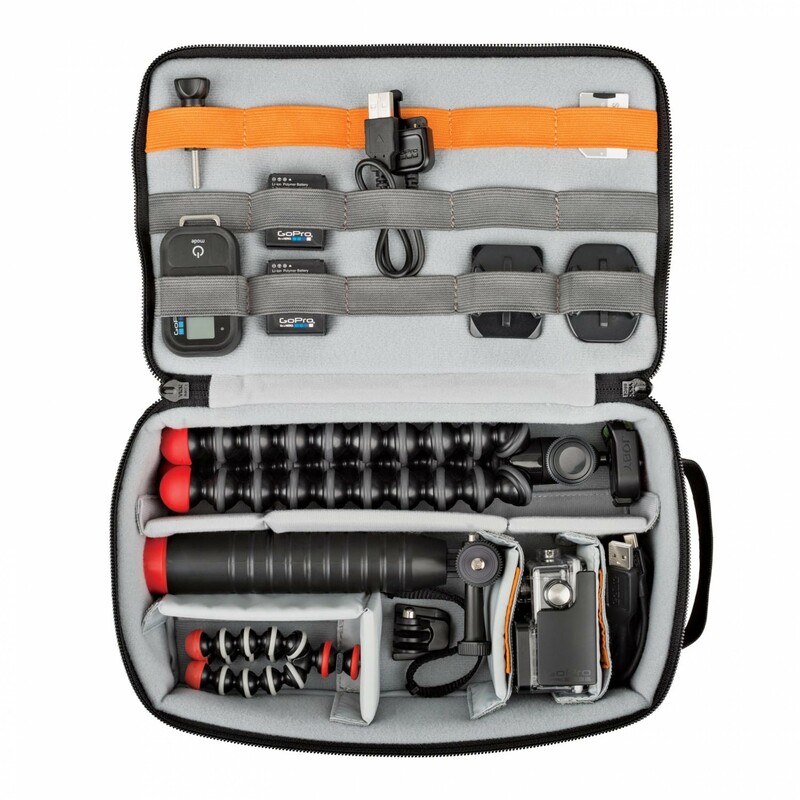 Specially designed with protective padding and adjustable dividers allow you to customise the case for your camera and gear. 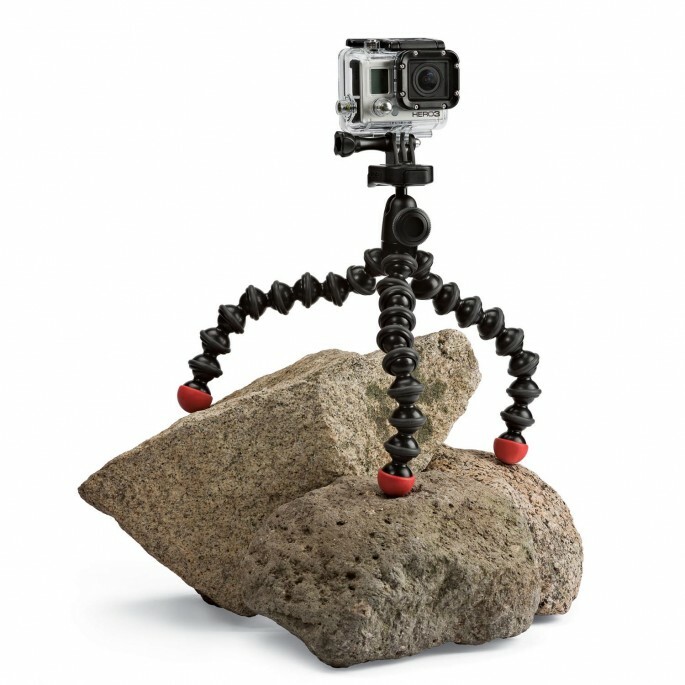 Specially designed for your Point & Shoot Camera, this super compact, portable and rugged little tripod offers multiple mounting opportunities. With its stable, magnetic feet and flexible leg joints, you can simply stick it to any metal surface, adjust the composition and shoot. 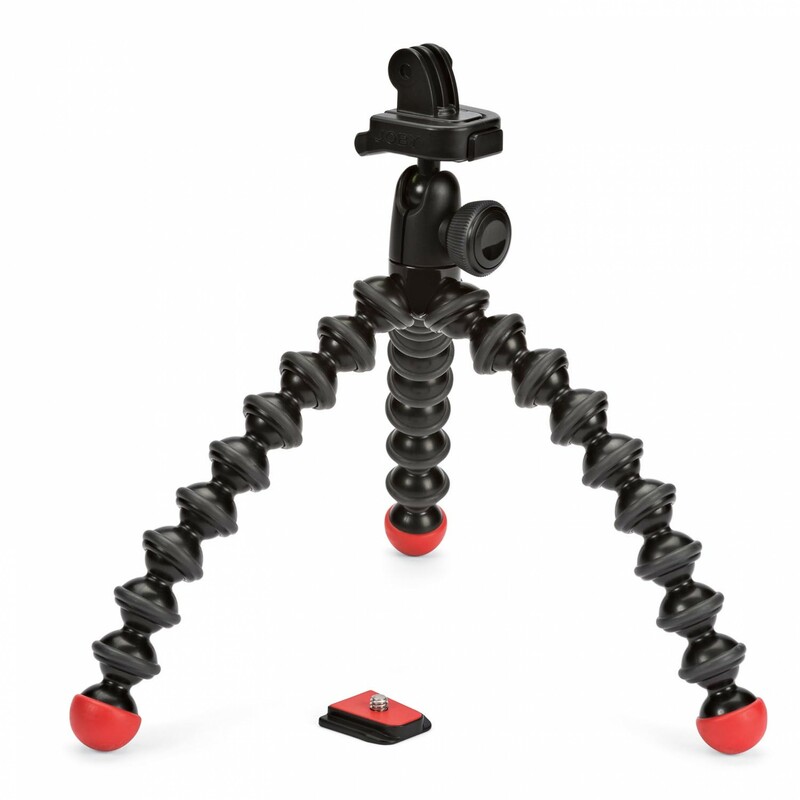 The adjustable neck of the tripod also allows for quick position changes of the camera for endlessly creative options. 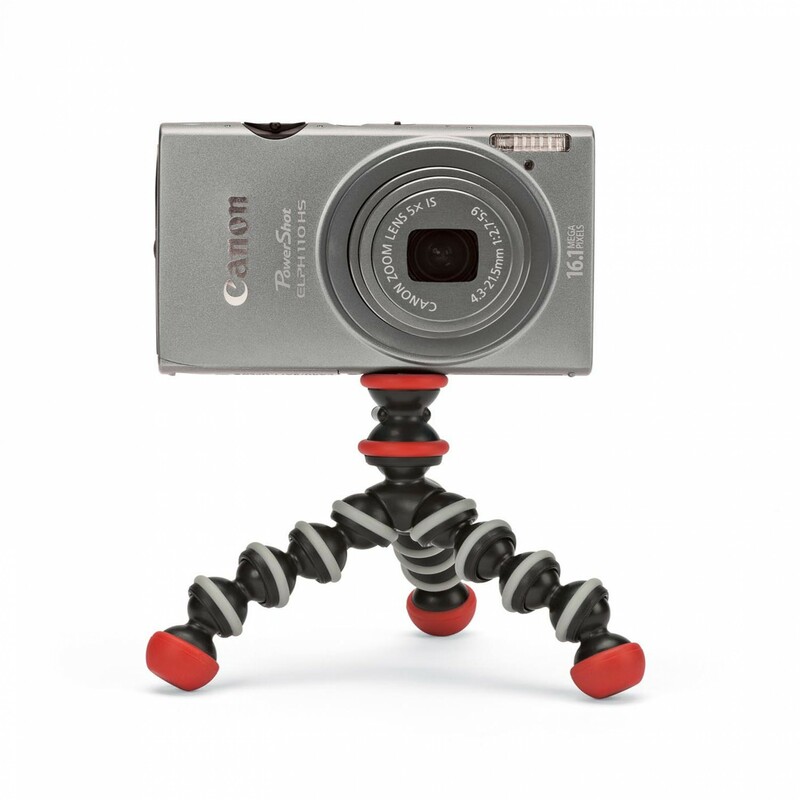 Weighing less than 60 grams this tripod is small and light enough to carry in your pocket, backpack or handbag. Designed for Action Video Cameras such as the GoPro, this video grip mount allows you to capture the ideal point of view, whether up close or far away it can capture all of your crazy adventures. It has a rugged, ergonomic build, is super comfortable to use and even floats in water because of the special grips design. 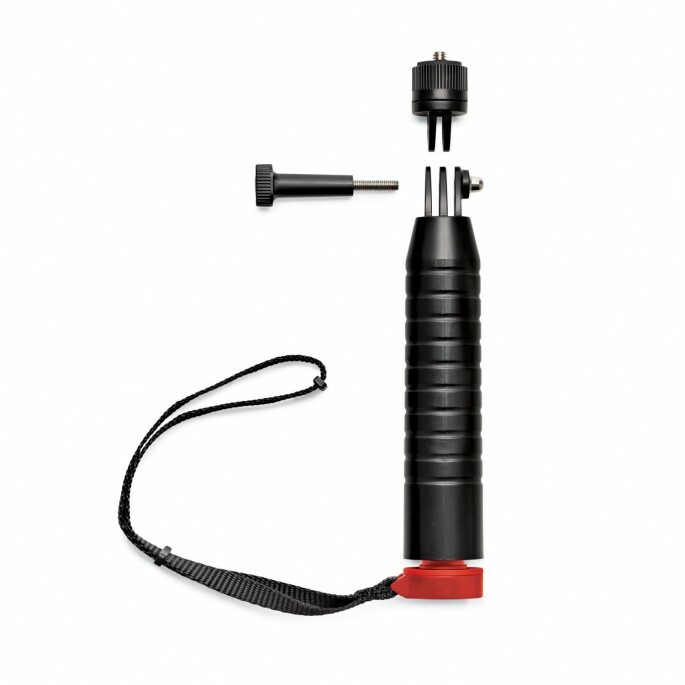 You have the option to add an extension pole, painter’s pole, or even a broom, as the end cap of the Joby Action Grip is removable with the 1/4” standard tripod thread as well as the 3/4” -5 tpi painter’s pole thread. 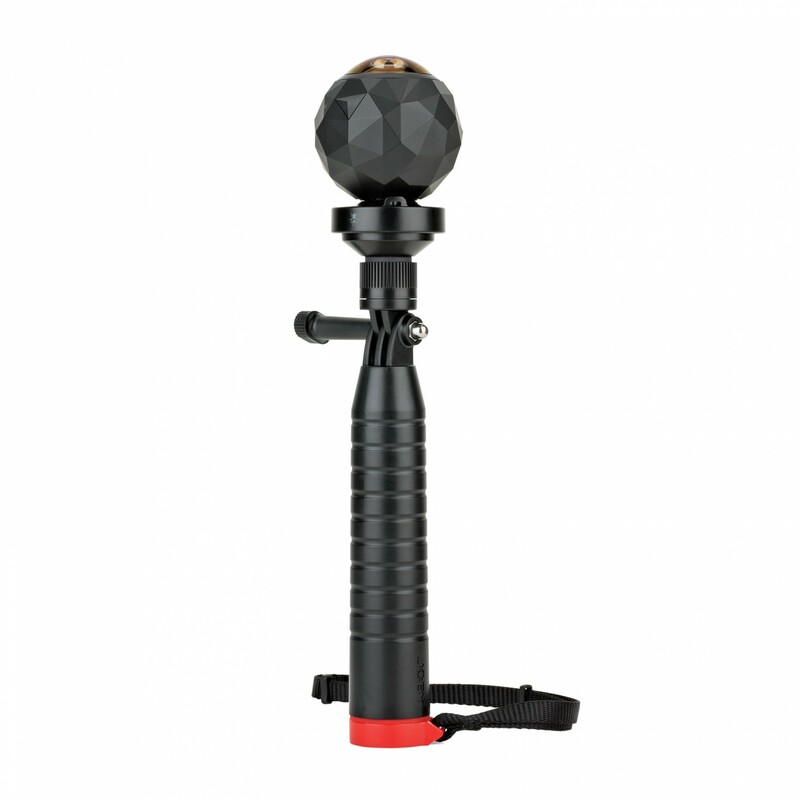 Specially designed for Action Video Cams such as the GoPro, this tripod opens up a whole new world of possibilities thanks to its versatility, flexibility and integrated ballhead allowing for easy 90º tilting as well as 360º panning capabilities. 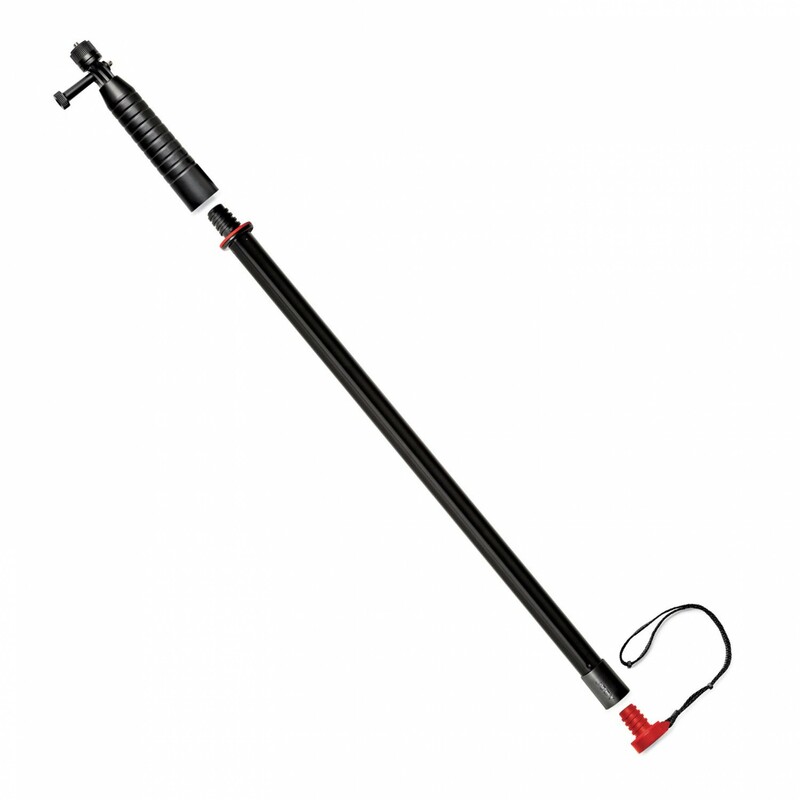 Its legs are wrappable almost anywhere and the rubberized ring and foot grips provide superior stability as well as adaptability. Super quick setups with any action camera is now a reality as it comes with two quick-release clips, one for mounting your GoPro and the other a standard 1/4" tripod clip. 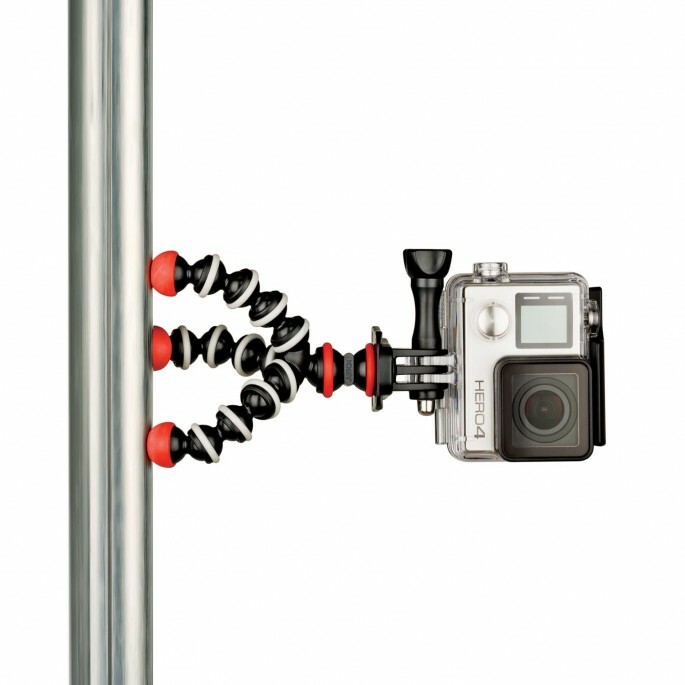 Every tripod and mount comes with a GoPro mount as well as a 1/4” screw to attach to any action camera.